Are you interested in trying something new, improving your skills, or just want to meet other people and make friends? Our workshops are for all aged between 16 to 100 years. All equipment and tools are provided, just turn up in comfortable clothes and footwear. No booking required. 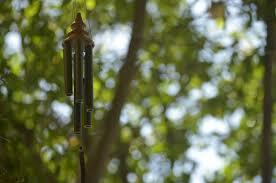 At today's session we will be making botanical wind chimes.